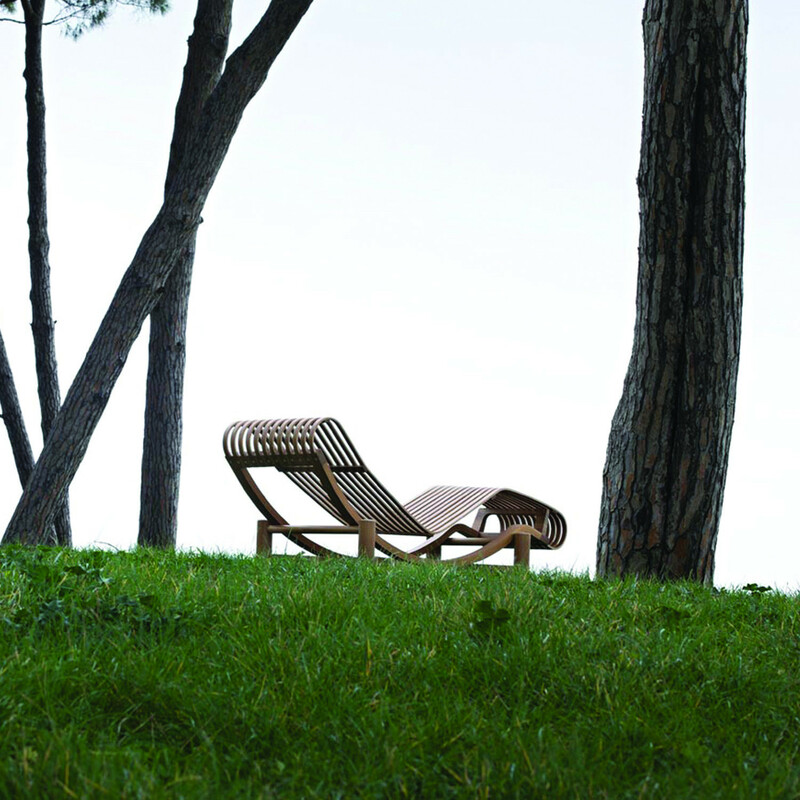 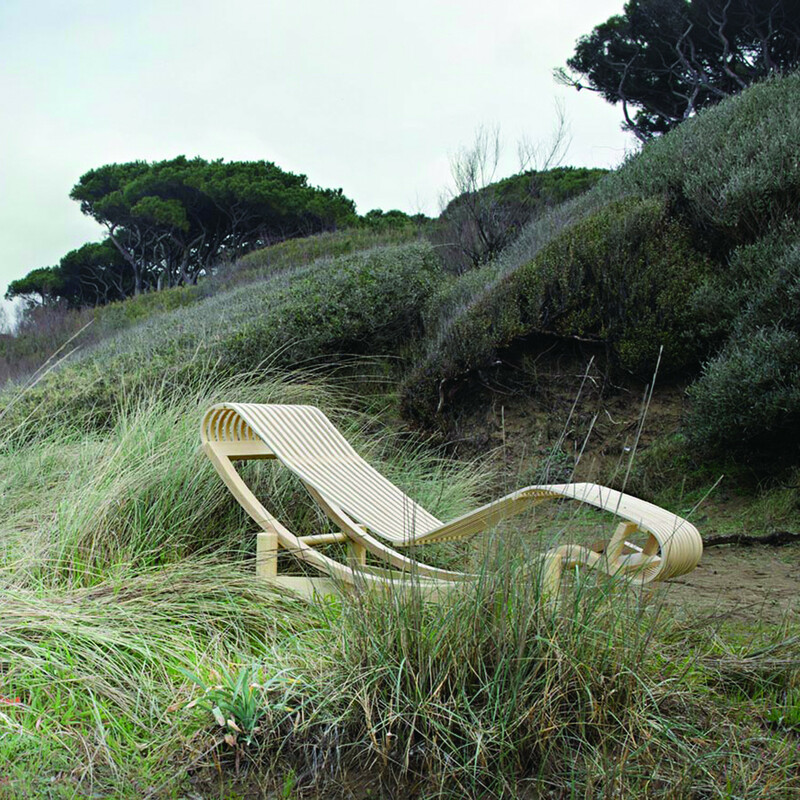 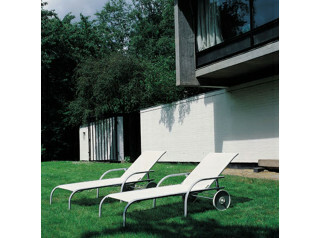 522 Tokyo Seating is a designer chaise longue composed of 12 curved wooden strips - teak, beech or bamboo. Relax in style before, during or after a hard day in the office. 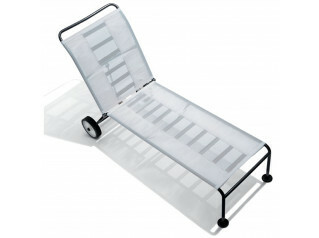 Guaranteed totally mould resistant mattress and ISO 9001 certified. 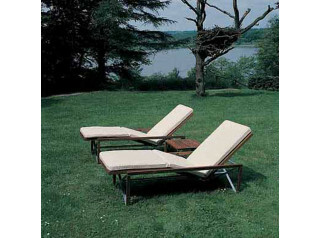 Each chaise longue comes with a protective waterproof cover for the winter season. 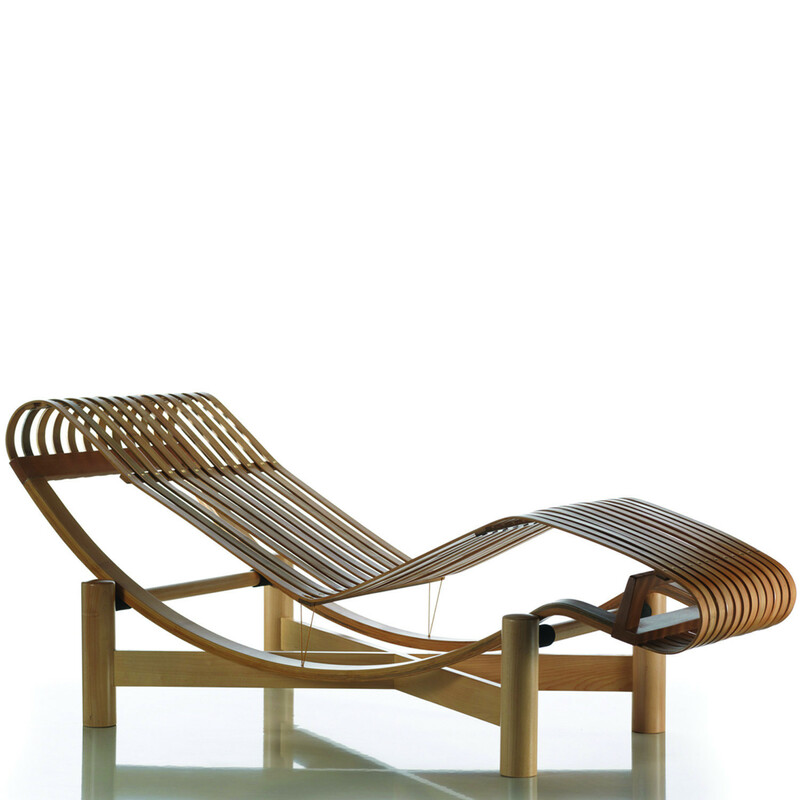 You are requesting a price for the "522 Tokyo Chaise Longue"
To create a new project and add "522 Tokyo Chaise Longue" to it please click the button below. 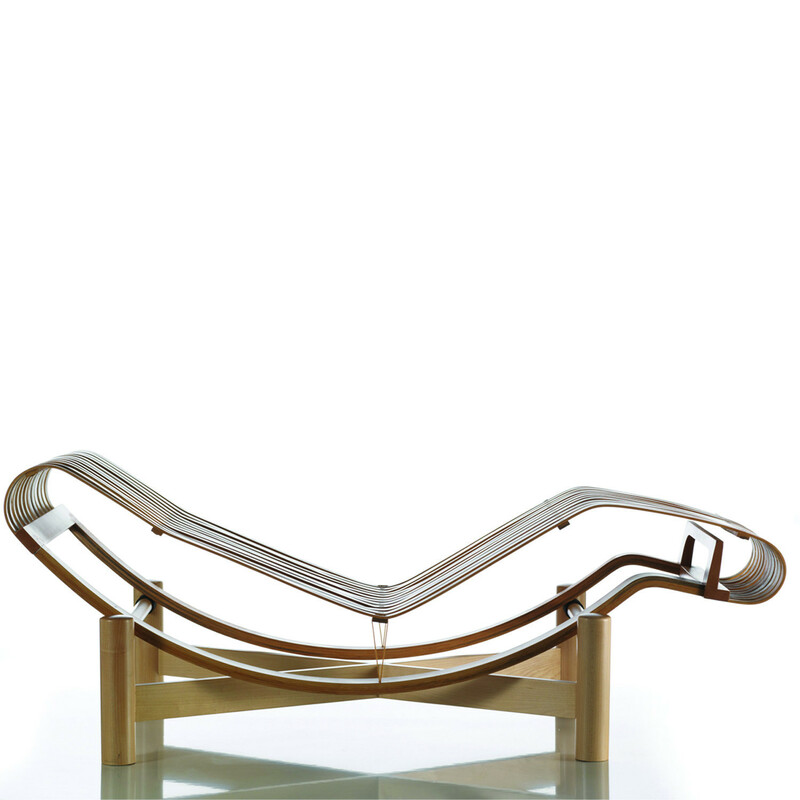 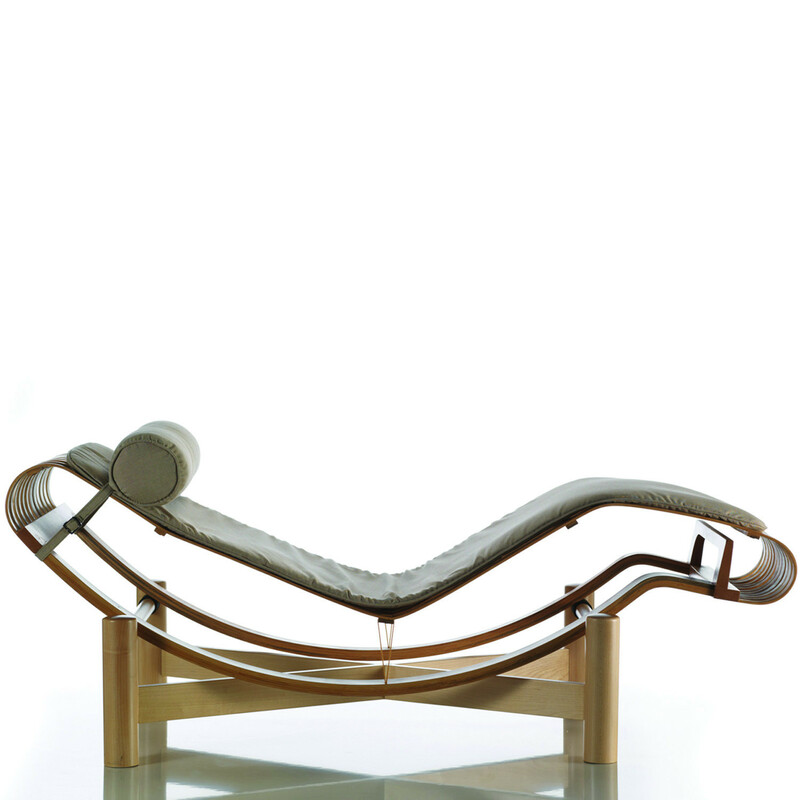 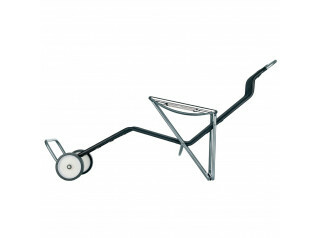 To add "522 Tokyo Chaise Longue" to an existing project please select below.